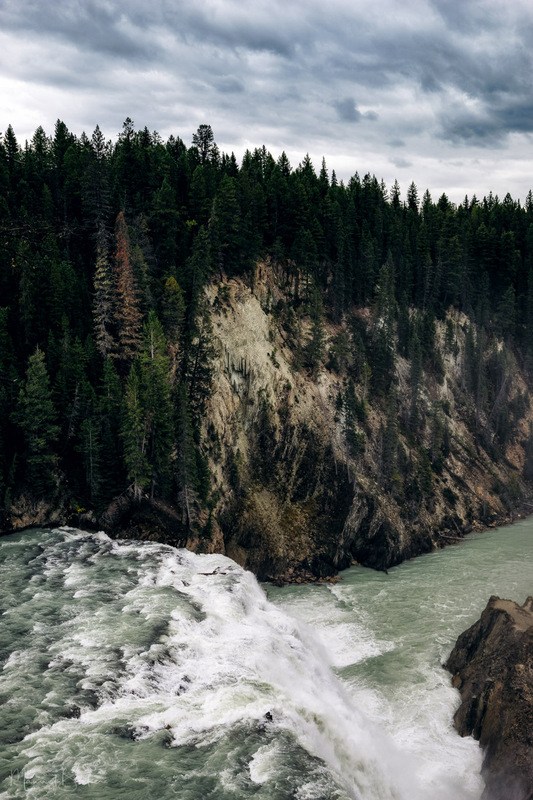 The Wapta Falls in the canadian Yoho National Park is a beautiful and pretty big waterfall with a nice hike through the forest to see them. There is an upper and a lower view. This one is the upper view, which you will pass first, when you are coming from the parking place. There is a gravel road to the parking place and the hike to the waterfall takes around 30-45 minutes. The path is pretty nice though and definitely worth it. Just make sure to wear the right shoes if you visit this place during bad weather conditions. To get to the parking place make sure to enter "Wapta Falls Trail" into your navigation system like Google Maps, because otherwise Google will try to route you towards the waterfall from the other side, which doesn't make sense at all. Thank you Manuel Becker for creating this photo spot.